Mr. Johnson joined IGP from Lazard, where he was an investment banking analyst in the Minneapolis office. While at Lazard, he focused on mergers & acquisitions across the general industrials, chemicals, and oilfield products & services sectors. 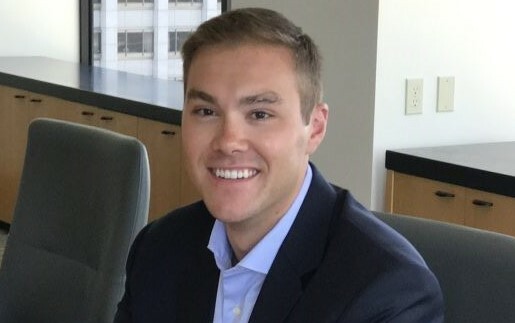 Mr. Johnson received a Bachelor of Science in Business Administration degree, with distinction, in Finance from the University of Minnesota’s Carlson School of Management.